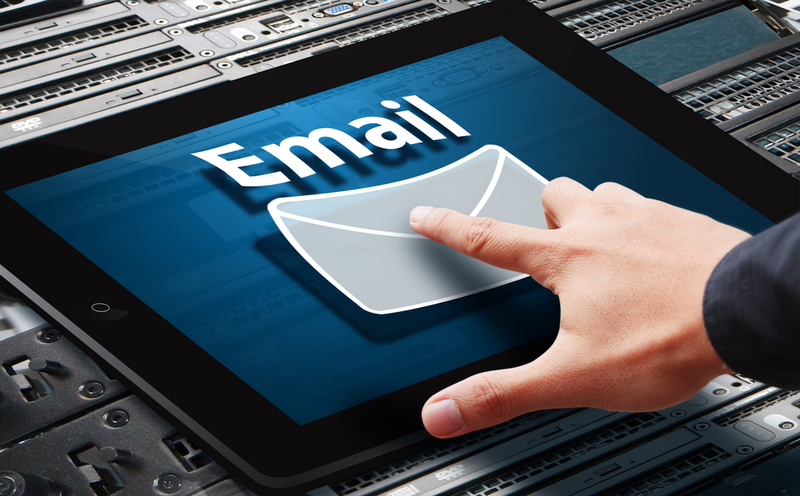 Every E-mail sent to a potential or current customer could be considered email marketing. It usually involves using email to send ads, request business, or solicit sales or donations, and is meant to build loyalty, trust, or brand awareness. An e-mail is the medium to secure the loyalty of your existing client.. we set about creating a package that would help you creating email packages that helps you to keep your clients and new visitors. It gives you an outstanding web communication that covers all the clarifications at a fraction of time period. If your website is the address where you create your contacts in the World Wide Web, then an e-mail is the medium to secure the loyalty of your existing clientele. Capturing the address of your client is a crucial initiative to elicit that timely response from them in the near future and in the long run it is the perfect approach to remind them of your brand’s presence. 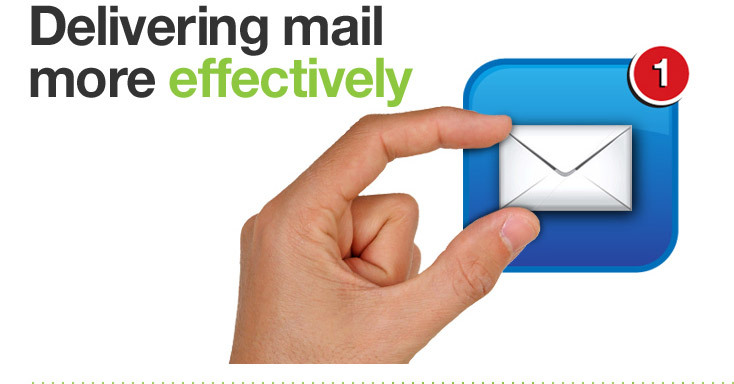 – Determining the frequency on which E-mailers are to be sent. – Content Creation for E-mailers. – Generation of Detailed reports.